There are many things that you will need to do to improve your swing, but the first thing that you need is information on different elements of your swing. And for this, a top-notch quality swing analyzer like the Rapsodo R-Motion is a must have. 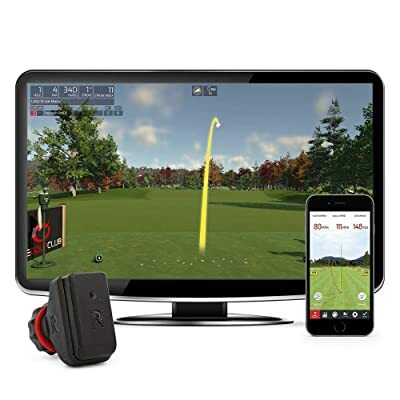 It is designed for use with both a phone app and PC simulator, and it will measure all the important aspects of your swing and not just the distance and speed. There are many things that you will need to do to improve your swing, but the first thing that you need is information on different elements of your swing. And for this, a top-notch quality swing analyzer like the Rapsodo R-Motion is a must have. 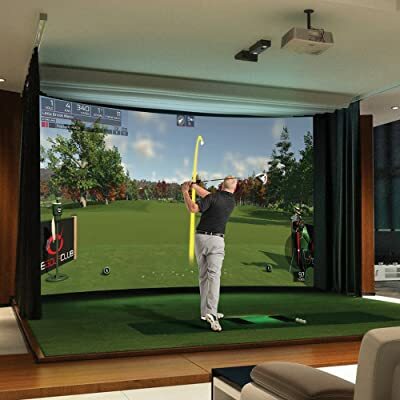 It is designed for use with both a phone app and PC s imulator, and it will measure all the important aspects of your swing and not just the distance and speed. Also, it will provide a more realistic ball flight trajectory. The swing analyzer also has a 4-hour battery life and the package will come with four clips. Measurements: With Rapsodo R-Motion and The Golf Club swing analyzer clipped on your golf club you can be sure of getting important measurements and immediate data analysis of ball speed, club speed, smash factor swing path and distance and the launch angle. Ball Flight Trajectory: When it comes to the flight trajectory, this swing analyzer is designed to offer a more realistic ball flight that will take into account factors like slices, pushes, fades, pulls and hooks. Clips: This swing analyzer comes with a total of four clips that are designed to clip easily on any golf clubs, and you can also move them quickly and easily from one club to the other. Battery: The rechargeable battery is designed to offer up to 4 hours of charge which ensures that you can use this swing analyze for at least one full golf round before recharging. And you can also recharge it quickly via USB. Accuracy and true distances are the key benefits that you get when using Rapsodo swing analyzer, and so you can always trust it to provide quick and actionable data. Also, the lightweight and compact design is also a significant benefit as it means the analyzer will not add any significant weight to your club. A swing analyzer provides an easy way to monitor your swing distances and speed. With the information that you get from these handy gadgets, you can easily tell what you need to change or improve for better performance when on the course. This particular on by Rapsodo is designed to ensure that you also do not have to spend much to get it, and it is also a lightweight, compact and easy-to-use device. Accuracy is also guaranteed when using this swing analyzer. And if all this is not enough reason to try it out, then the user-friendly interface and the fact that it attaches easily to any golf club type should be enough. 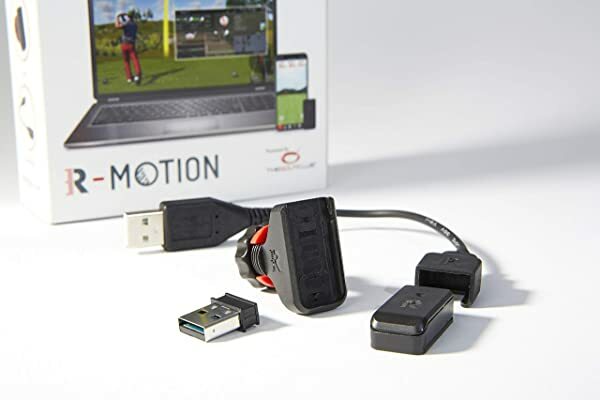 Even with the few demerits such as the fact that it only comes with 4 clips and it does not have as many features as other high-end models, this is still a great product that will give golfers valuable and actionable information.